Today’s vocabulary word is “Platformer”. Platformers dominated the early years of video games with games like Super Mario Brothers, Sonic the Hedgehog, and Contra. Their popularity waned, however, when games started to move into 3D. The precise movement required to complete a platformer is much more difficult to replicate in 3D. Recently, platformers have seen a resurgence. The rise of the internet and downloadable games has opened the door for smaller studios who do not have the money to build a big budget game. They can, however, create 2D platformers that are just as fun. Examples of this include Braid, Super Meat Boy, and Dustforce. 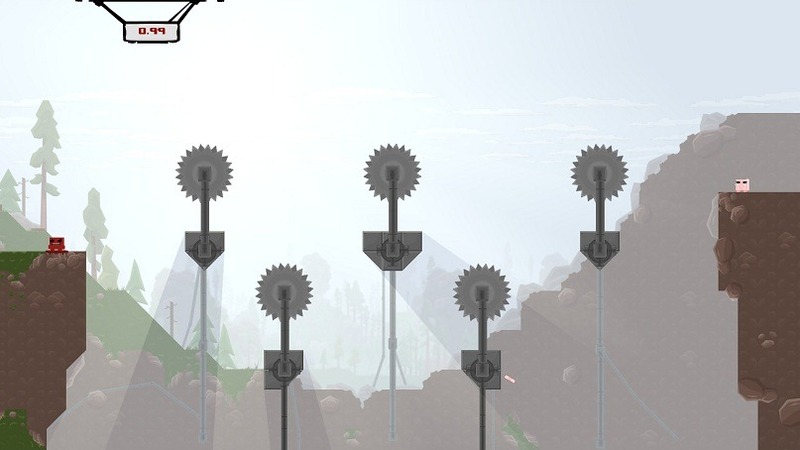 You can get an idea of what a platformer is like through this video of me playing the first world of Super Meat Boy.